The state of Texas in the south-central portion of the United States is the second largest state in the country. Though it’s often depicted as having a mostly desert landscape, it is actually made up of almost a dozen distinct ecoregions with prairies, grasslands, forests and hundreds of miles of coastline. Texas offers a myriad of unique activities and adventures like rodeos and cowboy ranches, an extensive list of rivers for whitewater rafting and kayaking, beautiful sunny beaches with excellent watersports, and unparalleled scenery for outdoor exploration. From hiking to sport fishing, to spelunking, Texas’ sprawling landscape has no shortage of amazing things to do and see. This unique museum in Dallas, Texas presents historical artifacts bones and fossils from a Biblical view of Creation. Located on the campus of Houston Baptist University, this museum houses an extensive collection of rare Bibles and other ancient manuscripts. One of the most recognizable structures in the state of Texas, the church or shrine located on the grounds of the Alamo is now a memorial to the defenders of the Alamo. The grounds are also home to gardens, an amphitheater, museums and educational exhibits. 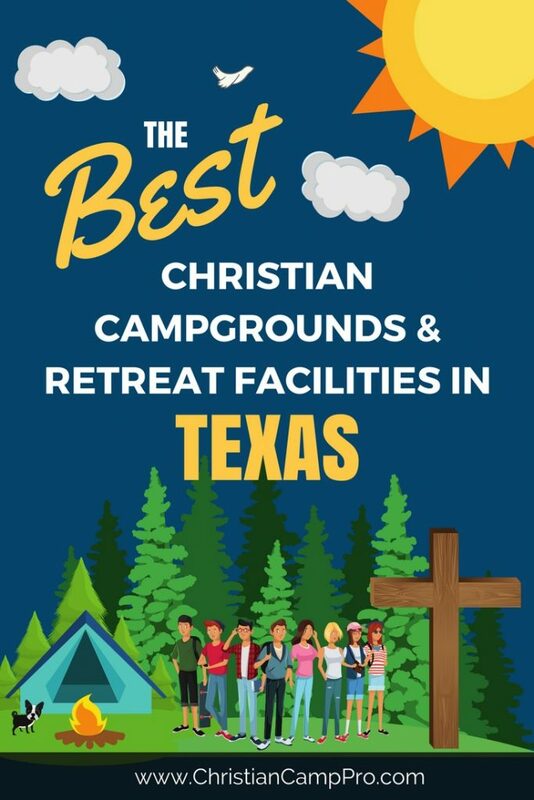 Texas’s size and geographical diversity make it a perfect place for youth camps and adult retreats. Whether looking for a wild west adventure, an exploratory ride down a scenic waterway or a sunny day at the beach, Texas is sure to please. With a colorful history, rich culture and stunning landscape, Texas offers a thrilling experience for all ages.